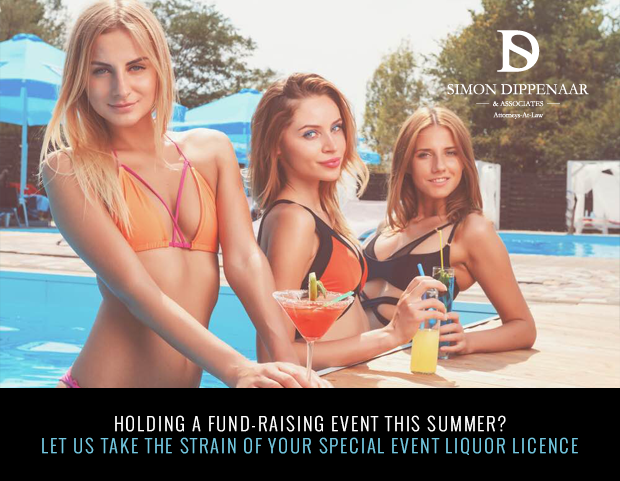 Special Event liquor licence: Summer is in full swing and it’s the season for outdoor events and parties. Many charities take advantage of the good weather and long days to hold fund-raising events. If you are planning an event for your cause, make sure you stay within the law and obtain all the necessary liquor licence permits.